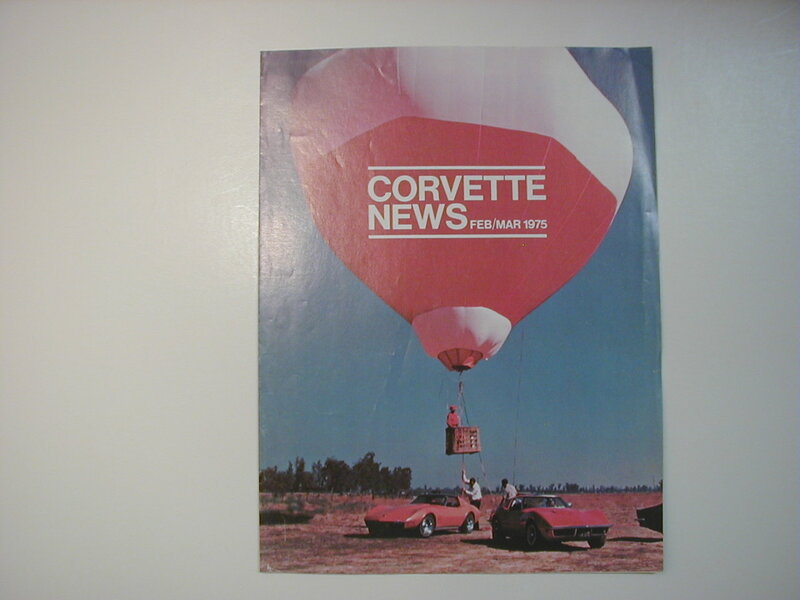 Corvette News Flyer. 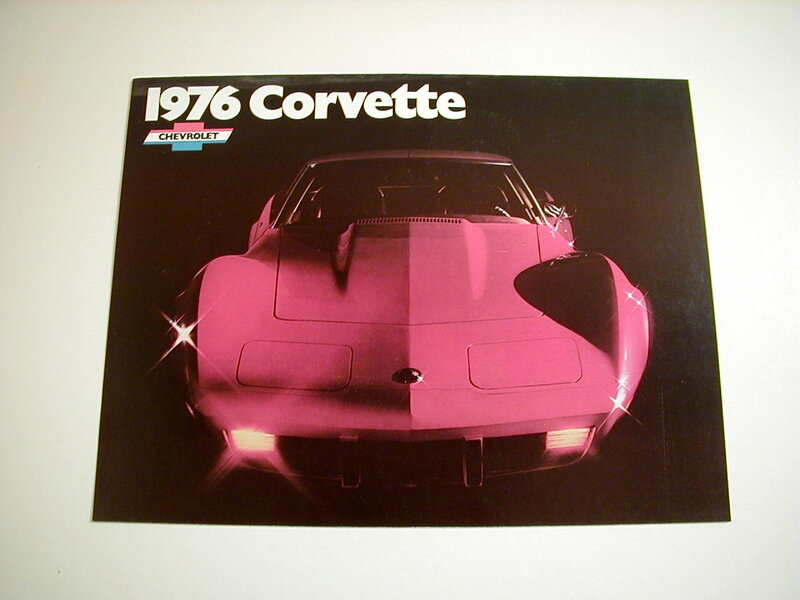 Feb/Mar 1975. Not sure of the history on this flyer. 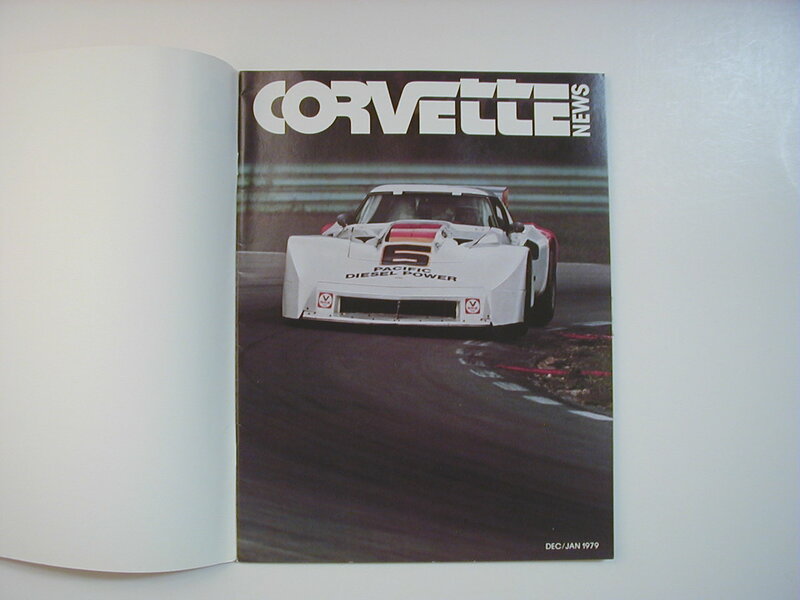 Its original mailed out by Chevrolet for some form of advertising. 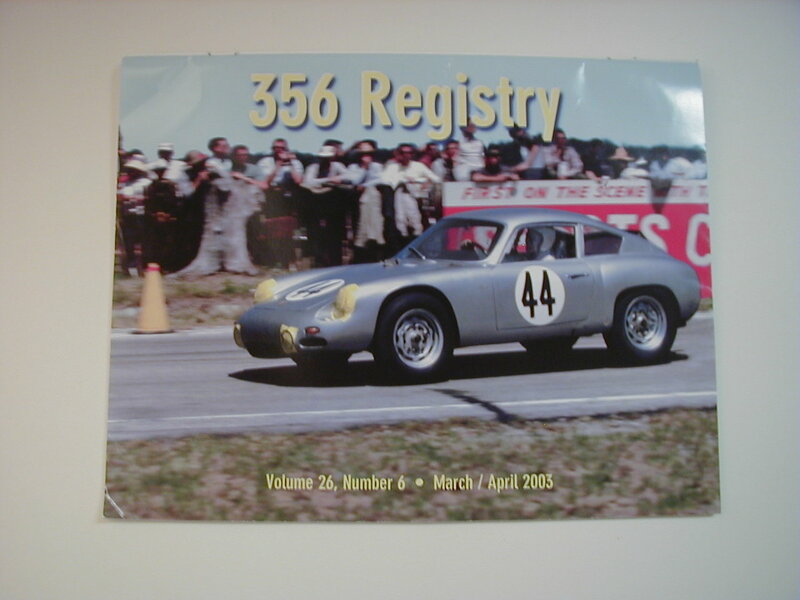 356 Registry Magazine Mar/Apr 2003 Volume 26, No 6. Very Good Condition. 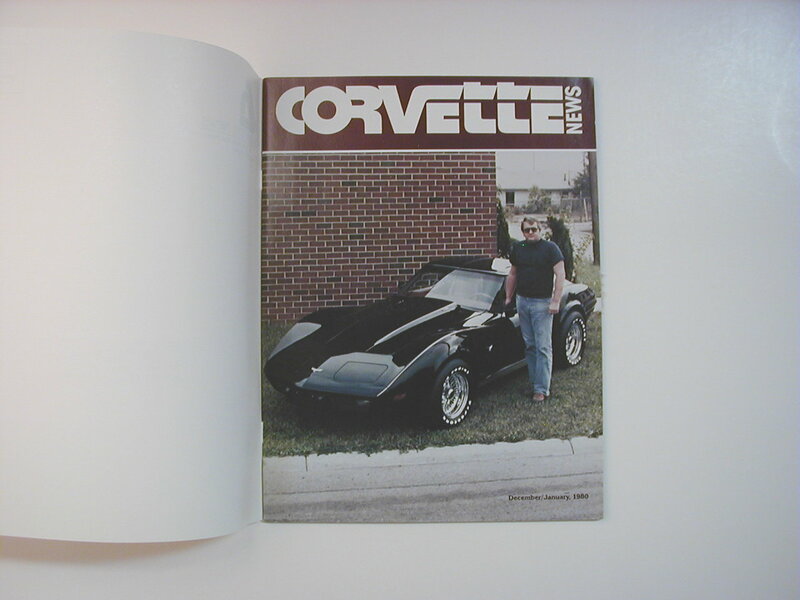 Motor Trend NEW CORVETTE July 1975. Very Good Condition. On the upper staple there is a tear. Doesn't effect the use of the magazine. 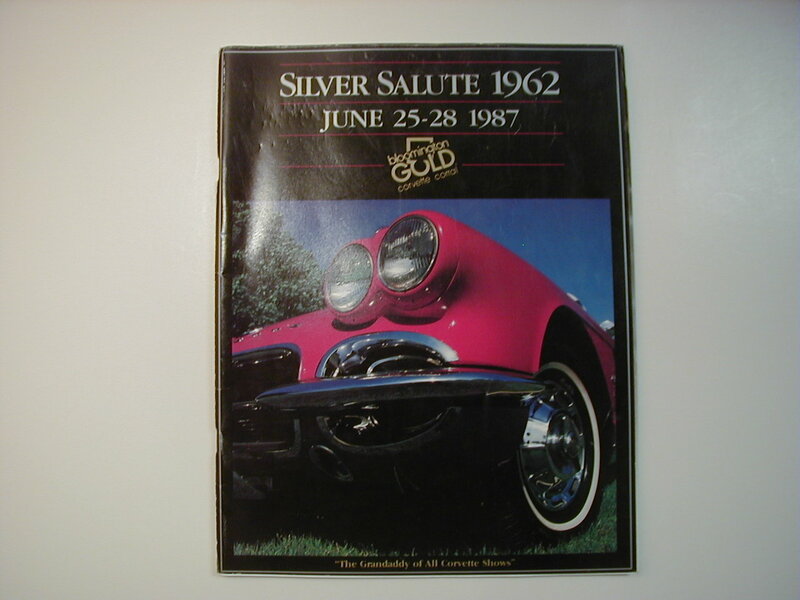 Corvette Bloomington Gold Silver Salute 1987. Good condition. The front cover has some marks from a note book. 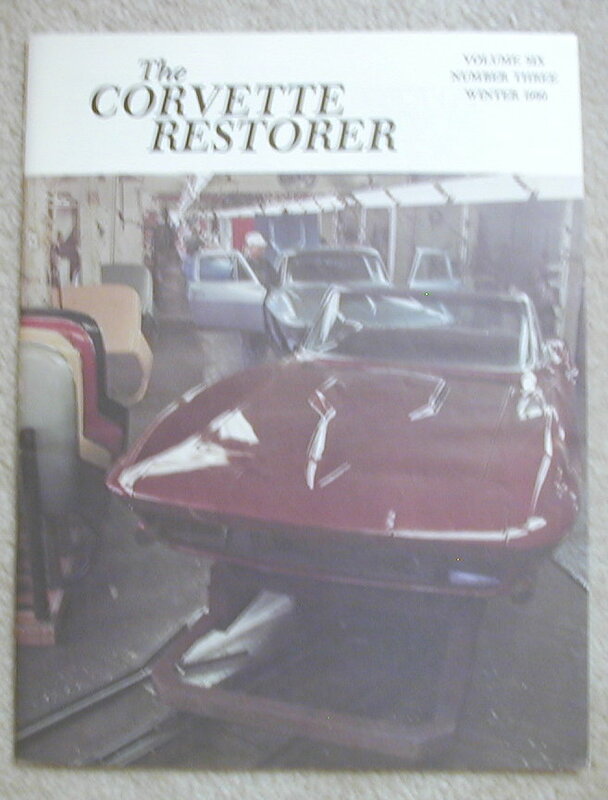 Corvette News Magazine Dec/Jan 1980. Volume 23 Number 2. Mint to new Condition.